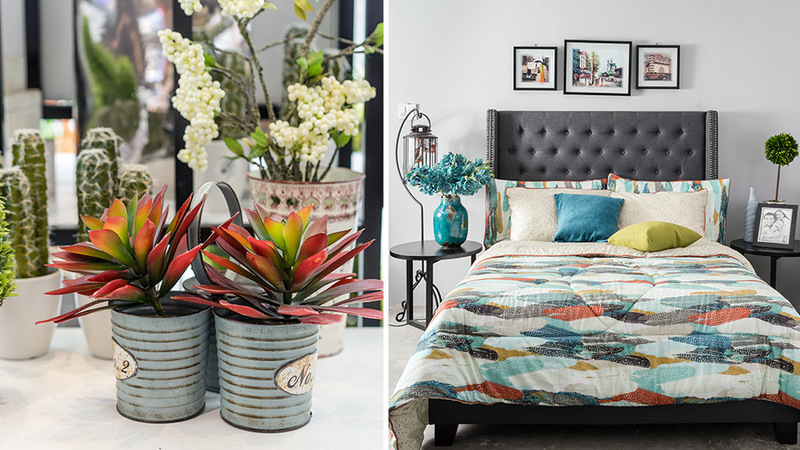 Whether you're working on a newly built home or renovating an old space, nothing beats the thrill of furnishing it with handpicked furniture and accessories that speak of your personality and style. However, given a long list of other tasks and the unpredictable traffic, have you ever wished there was one store that can meet all your needs in one go? Sounds cliche, but fortunately, there's AllHome that can solve our home worries and needs.